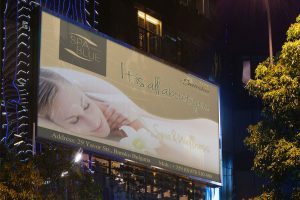 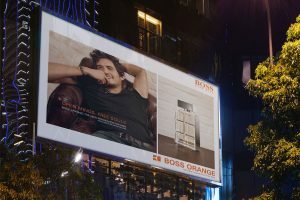 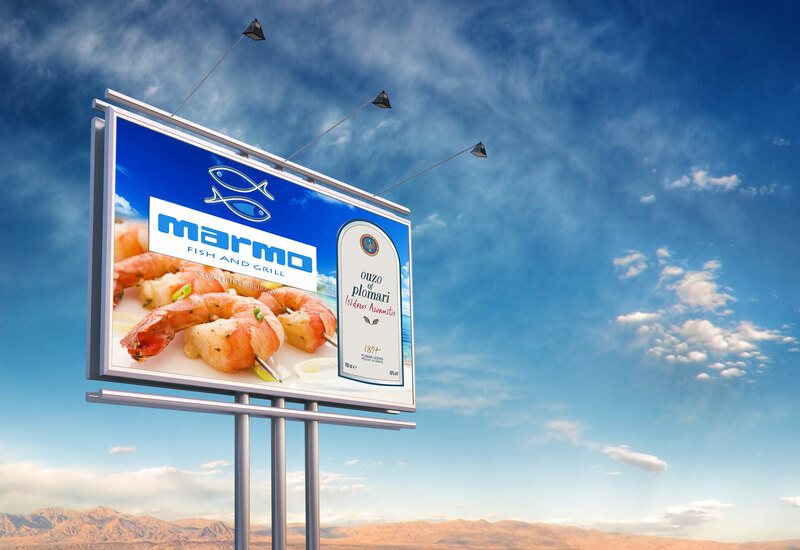 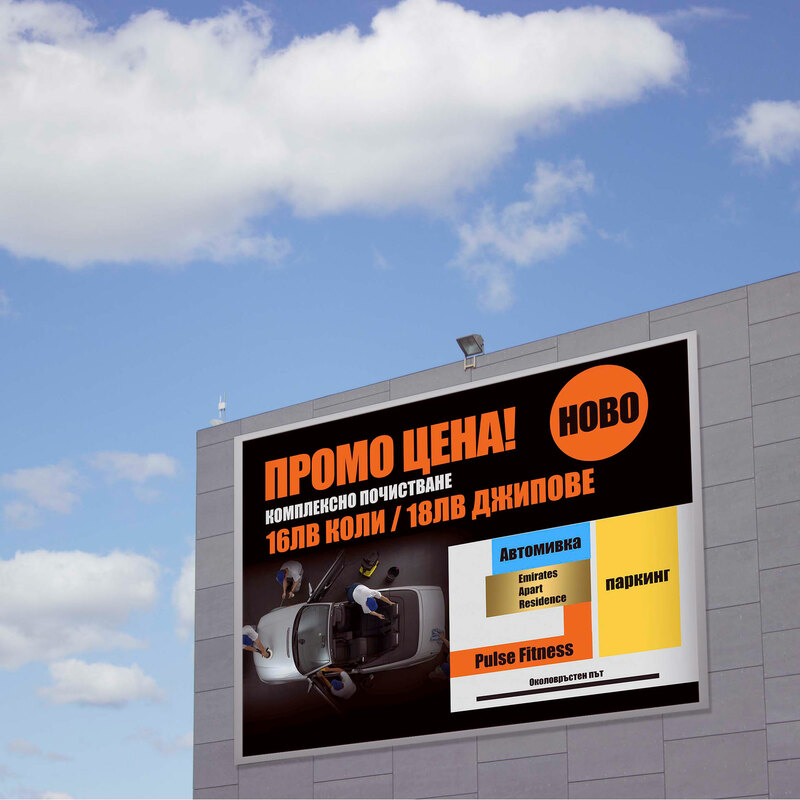 If you need to get noticed in a sea of hype, one of the most correct approaches is the use of outdoor advertising. 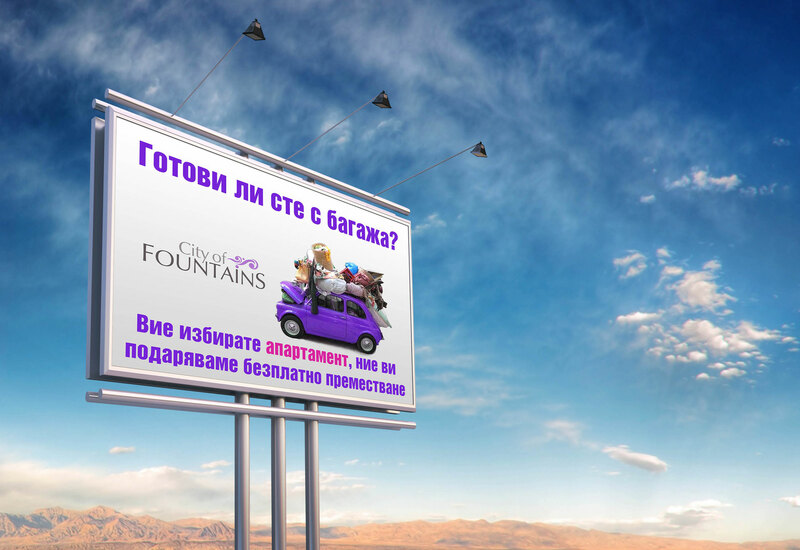 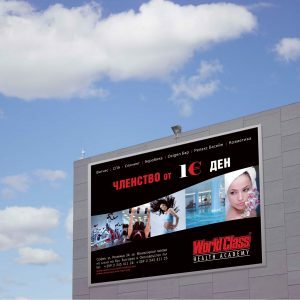 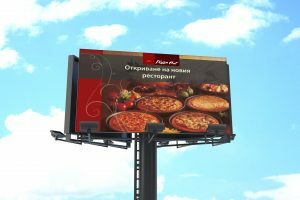 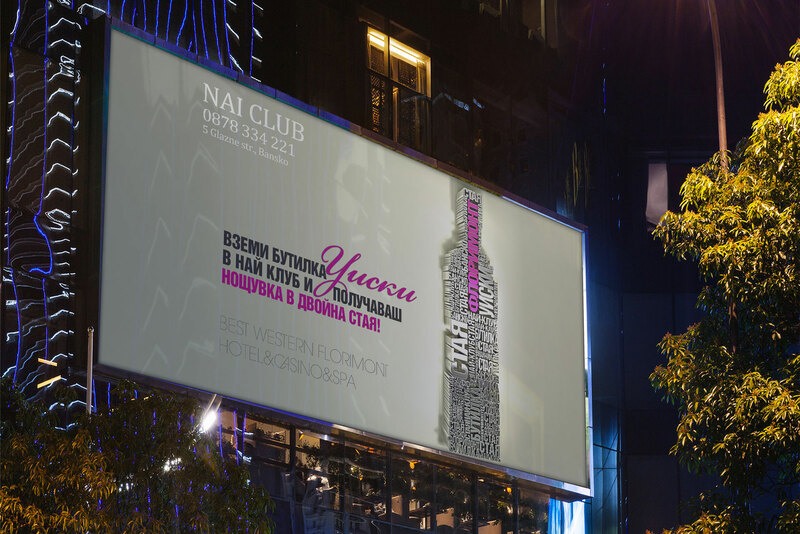 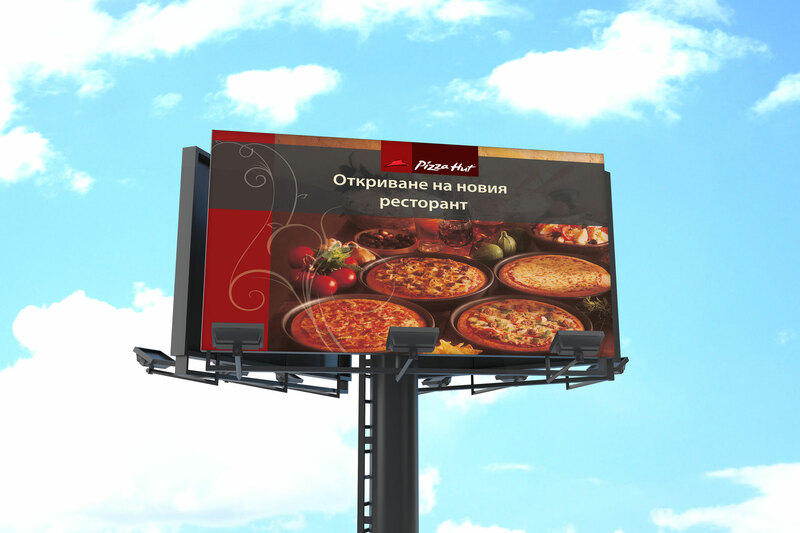 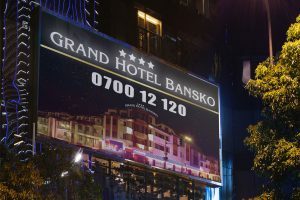 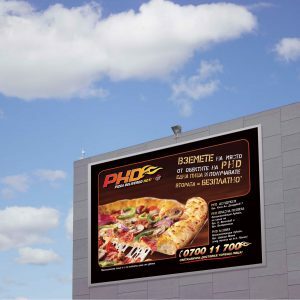 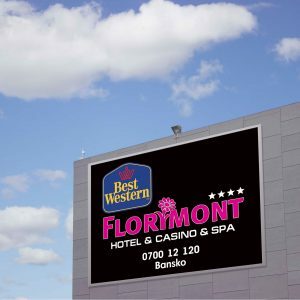 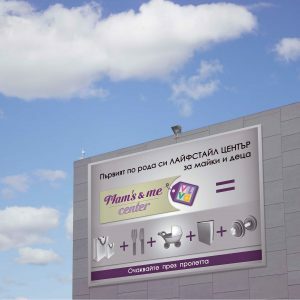 We will prepare for you creative visions for billboards, Megaboards, party walls and all kind of equipment on which advertising vinyls are mounted. 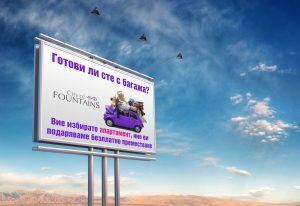 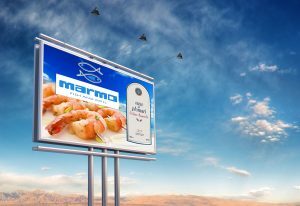 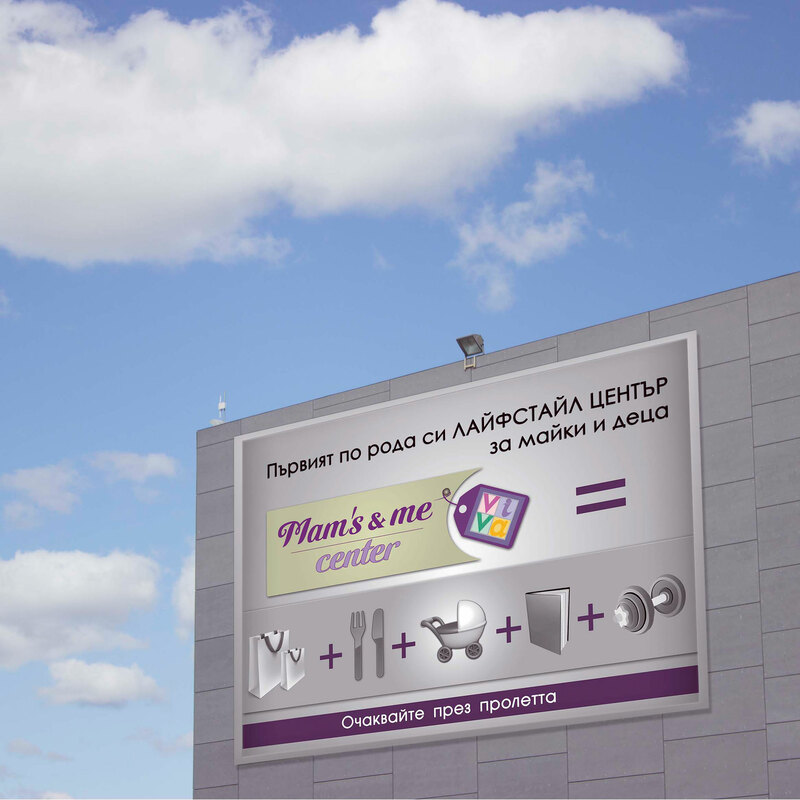 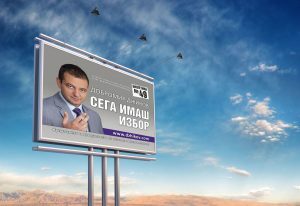 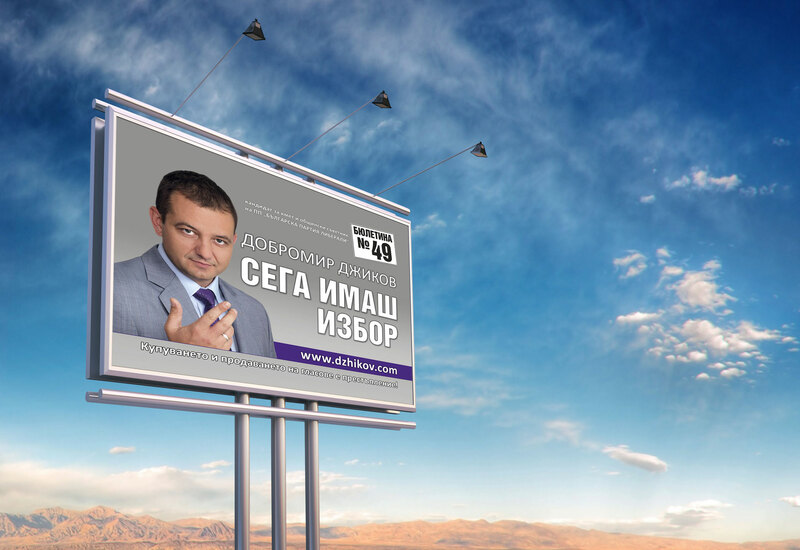 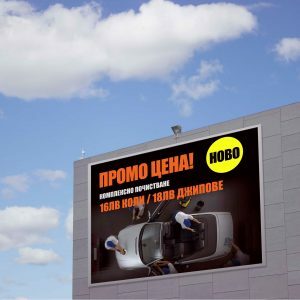 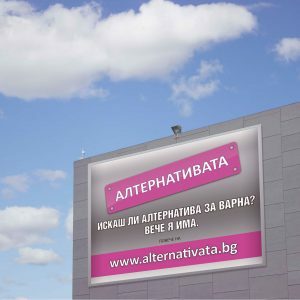 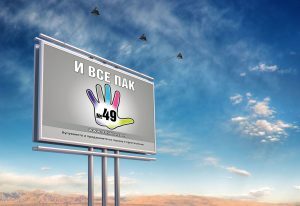 As you can see in the gallery, we made some of the most emblematic creative campaigns on the Bulgarian market. 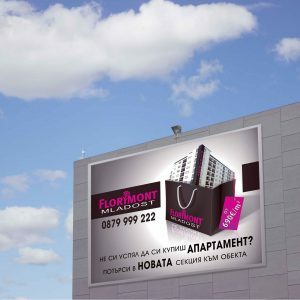 You can count on us for the design, but also for media planning, rental items, installation facilities and monitoring of the campaign.